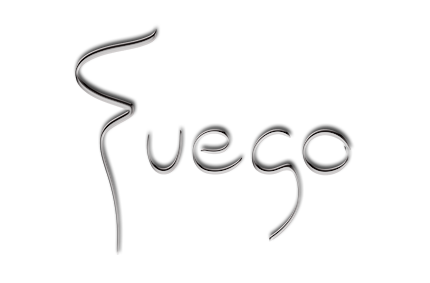 It will be a dark and stormy Night on the 31st of October, when Fuego host the annual Halloween party. We start at 23.00, where the DJ's will start the party and the bar will serve delicious drinks. Come dressed for a night with the dead. At 2.00 someone will win a price for best costume. And the price is a dinner for 2 at Fuego!